Tasha, The Beautiful Kitten That Looks Like Poirot! 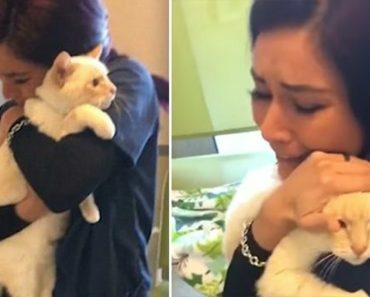 Take a good look at your beloved cat. Does he or she look like a regular cat with whiskers, a fur coat, four paws and a nice long tail? Or does your cat resemble someone from history, a statue, or maybe with a decorative accessory? Some cats simply look like cats, but others look entirely like movie stars. Thanks to the rise of social media, people from all over the world share pictures of their pets, some of which truly deserve to be shared. After all, they don’t look like typical felines. 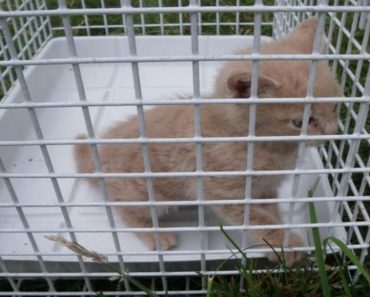 Tasha the kitten was rescued by the RSPCA’s Birmingham Animal Centre. 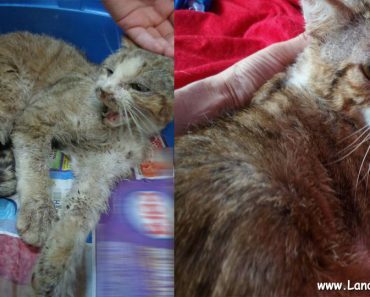 She was found wandering the streets as a stray with an injured eye. Right after she was rescued she was very timid, but gradually she has discovered what love means and has started to enjoy cuddles. 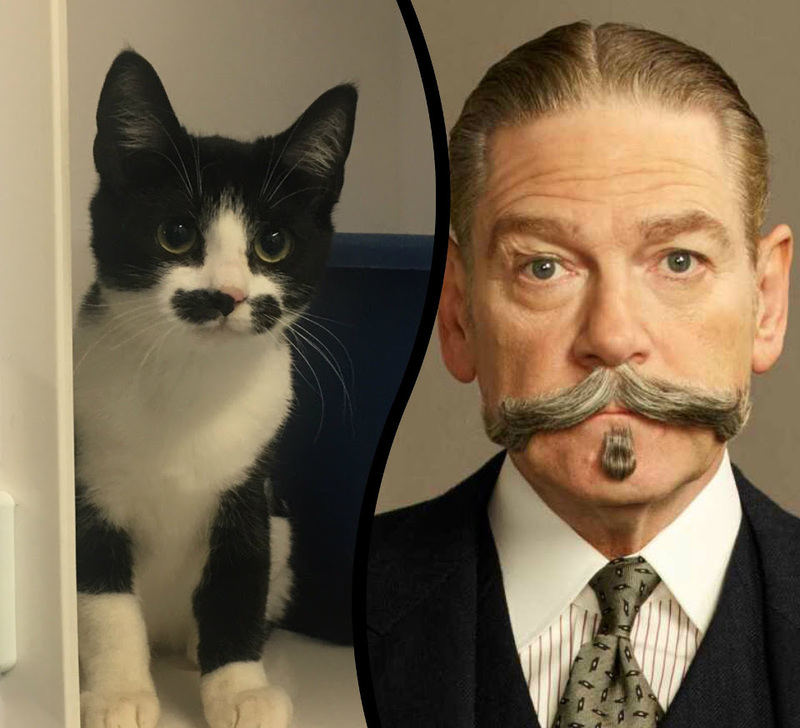 The tuxedo kitten has a distinctive handlebar moustache marking, and bears a striking resemblance to famous Belgian super sleuth Poirot! 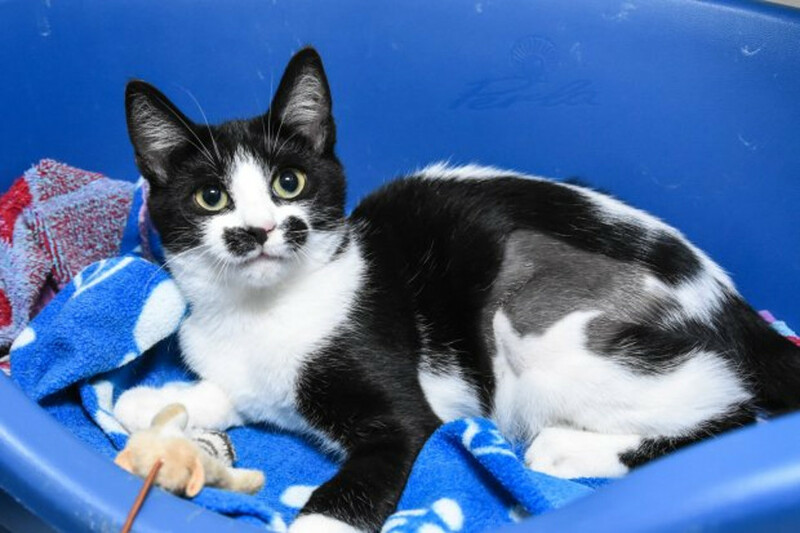 Four-month-old Tasha’s black and white fur gives her the appearance of having a distinctive handlebar moustache – the trademark of Agatha Christie’s famous sleuth. 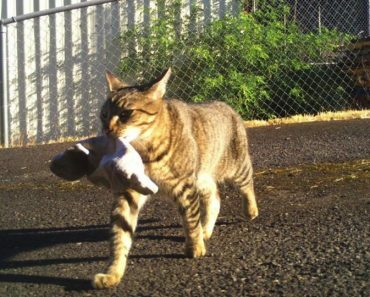 “We don’t get many cats in with these sort of markings, so Tasha is certainly very special.” said Emma Finnimore, cattery supervisor at Birmingham Animal Centre. The abandoned kitten has been inundated with offers of a new home due to its uncanny resemblance to TV detective POIROT. The feline doppelganger has been in high demand after Murder on the Orient Express was released in cinemas on November 3, starring Kenneth Branagh. Tasha was very lucky to find fast her forever home and a very loving family! Doesn’t she look amazing? 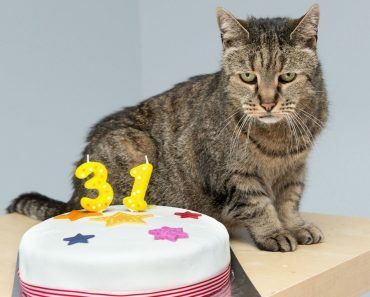 Cat Celebrated His 31-Year-Old Birthday!